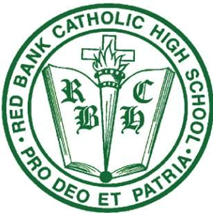 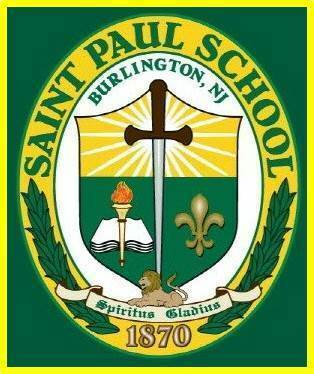 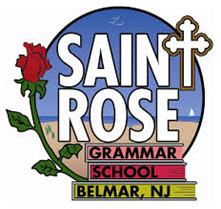 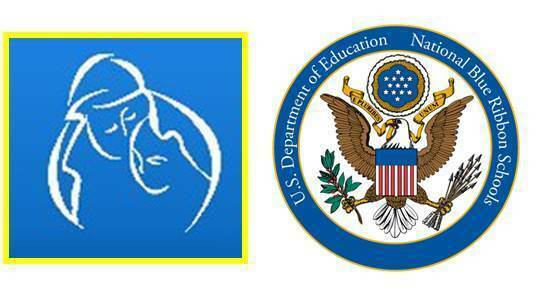 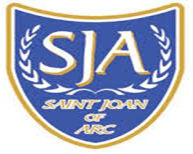 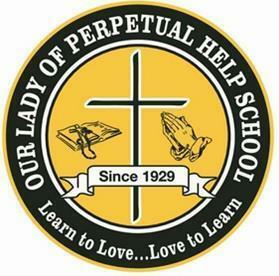 Principal: Sr. Mary Helen Beirne, S.S.J., Ed.D. 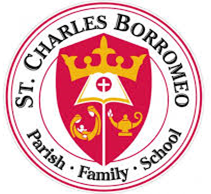 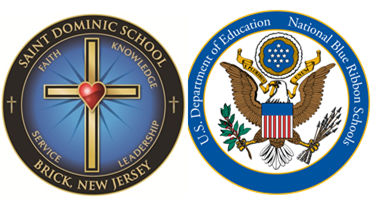 Christian Brothers Academy is independent from the schools of the Diocese of Trenton and, therefore, is not subject to the governance of the Department of Catholic Schools. 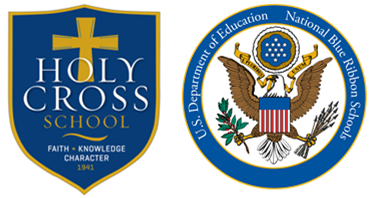 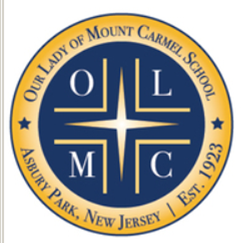 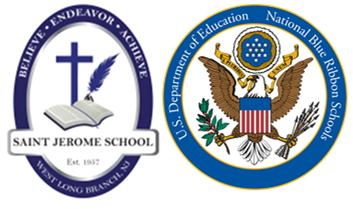 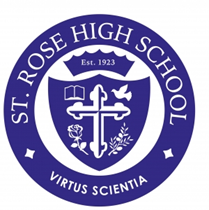 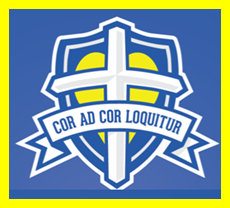 Holy Cross Preparatory Academy is independent from the schools of the Diocese of Trenton and, therefore, is not subject to the governance of the Department of Catholic Schools. 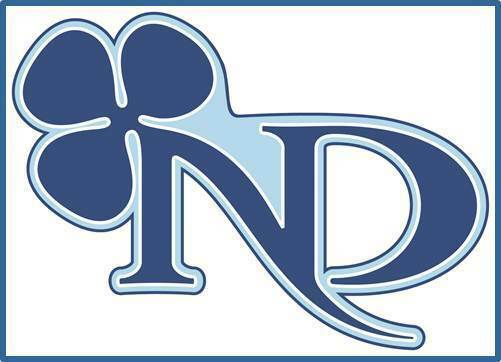 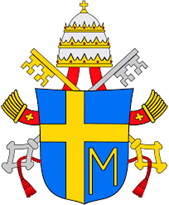 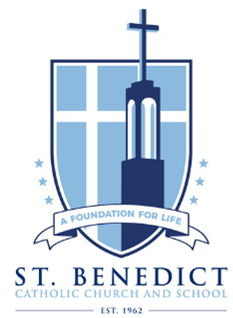 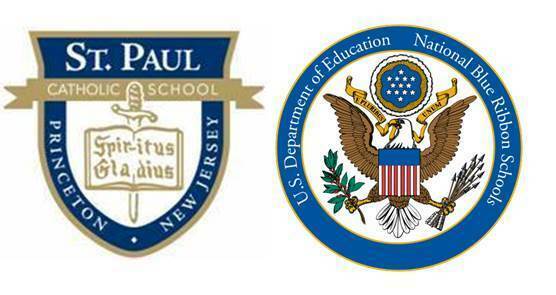 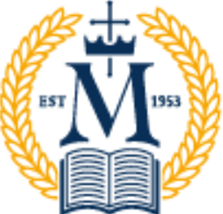 Mater Dei Prep is independent from the schools of the Diocese of Trenton and, therefore, is not subject to the governance of the Department of Catholic Schools. 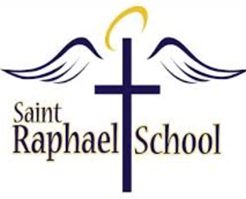 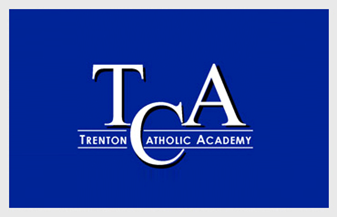 Princeton Academy of the Sacred Heart is independent from the schools of the Diocese of Trenton and, therefore, is not subject to the governance of the Department of Catholic Schools. 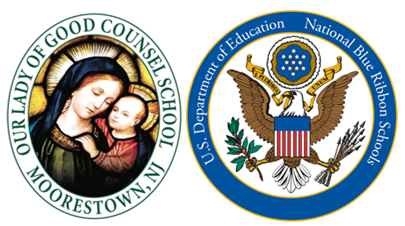 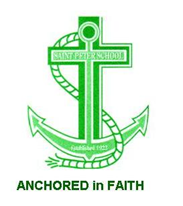 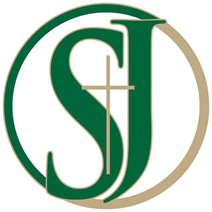 Stuart Country Day School of the Sacred Heart is independent from the schools of the Diocese of Trenton and, therefore, is not subject to the governance of the Department of Catholic Schools. 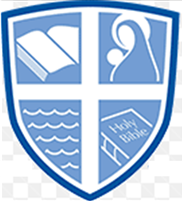 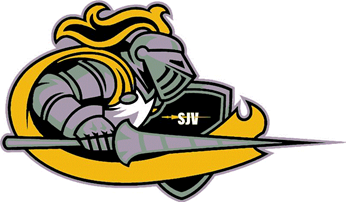 Villa Victoria Academy is independent from the schools of the Diocese of Trenton and, therefore, is not subject to the governance of the Department of Catholic Schools.